While Sunday and Monday were much quieter on the MW here than Saturday had been, Tuesday night was very busy. There seemed to be a bit of a nosedive in propagation at around 2000 UTC, but signals picked up again a couple of hours later. Although I was unable to hear anything during the daytime, I entertained myself listening to the SDR at Twente and to various Dutch pirate signals. 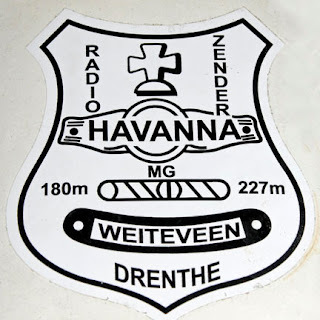 There was a nice qso during the early afternoon between Havanna, Sterrenboog, Noordzee, Utopia and Johan. I've heard Sterrenboog on my own receivers only once here in England, so it was nice to hear him again even if it was on the SDR. I wondered, however, given his transmitter had been on, if he might flick the switch again during the evening, which would give me a chance to hear him properly. And, sure enough, he did just that and put a decent signal into my location. He was qsoing with Brandaris and Bizon, and I made some recordings, which you can hear below. Regular readers of the blog might well have seen the list I put together in the first days of 2017 detailing all the stations I heard during 2016. There were 167 in total. January leaves me with the impression it has been a busy month for the Dutch MW operators, so I thought I'd count up the stations heard. And, incredibly, with just one month of the year gone, I've logged 101 pirates. I reckon three of those have used two names, which brings us down to 98 individual operators. Some feat for just one month. Although the rest of the year will see many of these stations logged many more times, I reckon hearing over 200 stations is certainly possible for 2017, which indicates the AM pirate scene is thriving. 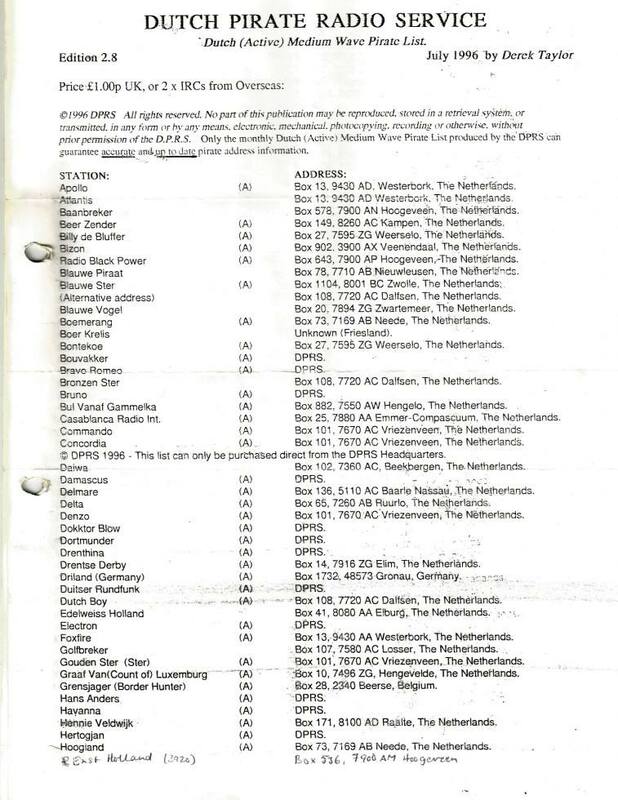 At a time when the Dutch authorities are cracking down on the hobby and many operators are getting older, this amount of activity is a real positive for the future of the Dutch pirate scene. Long may it continue! It was particularly pleasing to catch Skywire with a good signal on Tuesday evening. In fact, reception of the station was the best I have ever had. As you can hear from the recording, his 80 watts was doing particularly well. I heard Arizona for the first time in a long while, and Charlie Brown from Twente is a new addition to the band. It's been a long time since I can recall a Saturday quite like this. In fact, I don't think I've ever known one. I heard a couple of Dutch pirates first thing in the morning before the signals faded down as the sun came up. But at around 1300 local time the signals started arriving once again from across the North Sea - three and a half hours before sunset and a very rare occurrence. Sure enough, those pirates heard during early afternoon were weak, but sometimes the signals came up and were perfectly listenable. And from around 1500 they became stronger and stronger, and there were more and more of them. 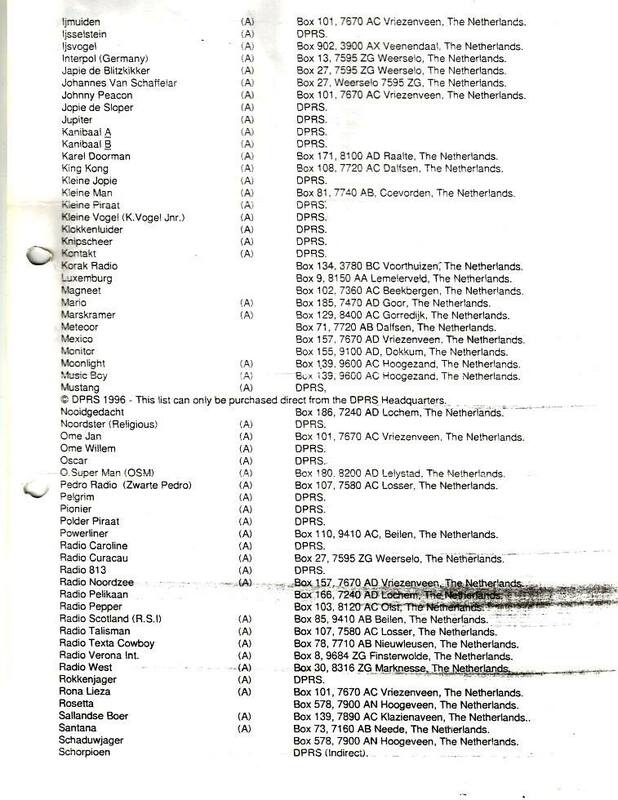 In fact, take a look at the list and there is an incredible amount. A quick count up and I made it 37 pirates during just the one day - and there would have been others I didn't log. There was a nice surprise on Wednesday evening when I heard Orion qsoing with Monte Carlo. 1641 kHz has long been his frequency, but he had been absent for some time. In fact, a look at the logs reveals I hadn't heard him since October 19, 2013. Welcome back! Great to catch Rebecca on Thursday afternoon. I was sitting in the living room watching TV and thought I'd have a quick check on the radio - and there he was coming through. The signal wasn't strong but it was over an hour before sunset. There were two new names on the band on Friday night. Golfbreker was the first. The operator of the station had previously been part of an FM team but has decided to try MW. He purchased a transmitter from another station in Friesland and, with a little help from Melkbus, has got everything working well. The power is 120 watts and the signal here was pretty good. Nice to have a new station on air. 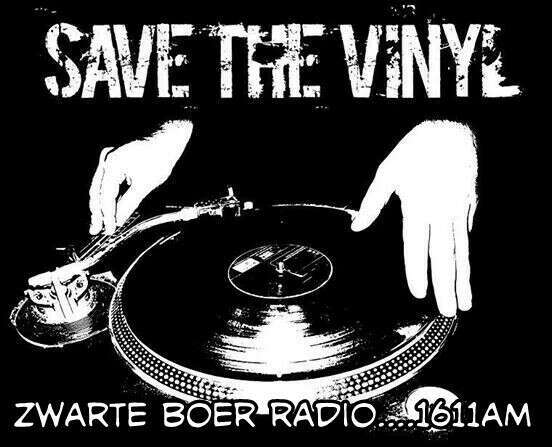 The other station on Friday evening that I hadn't heard before was Mosterdboer. 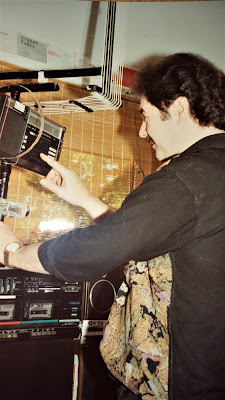 I turned detective and recruited a few helpers to try to find out a little more information about this one and it seems this was actually an FM pirate being relayed on to MW, although I'm not sure by who. The signal here was very good. 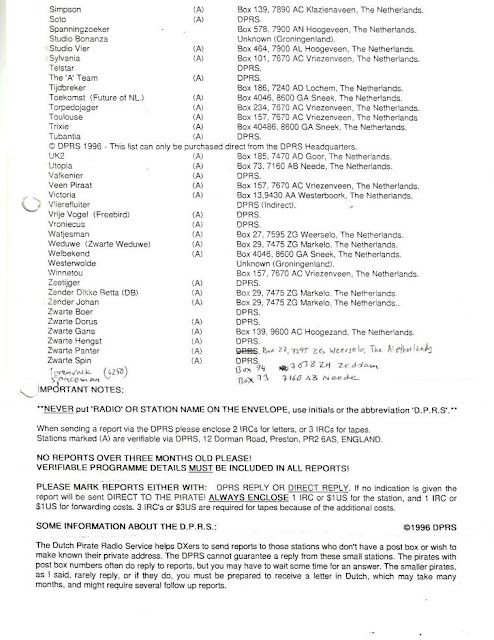 The last few days might not have seen a huge amount of MW pirate activity, but some of the Dutch stations heard here in England have raised plenty of talking points. It is usually the case with morning reception that signals fade out when the sun comes up. So when I got to my receivers at around 0830 on Saturday morning I didn't expect to hear much. Had I have been a few minutes earlier I would have caught Barones on 1627 who had been on air with a rare morning programme for a couple of hours. 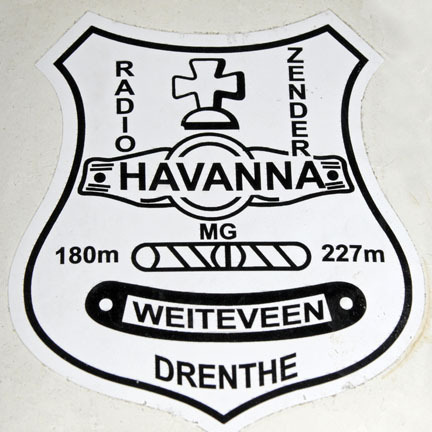 Havanna was still going strong, however, peaking up to a SINPO of 45444 at just after 0900. Imagine my surprise when I could still him an hour later. Yes, the signal was weaker, but he was clearly audible at 1000. Those good conditions on Saturday morning also gave me the chance to hear IJsselstein for the first time. 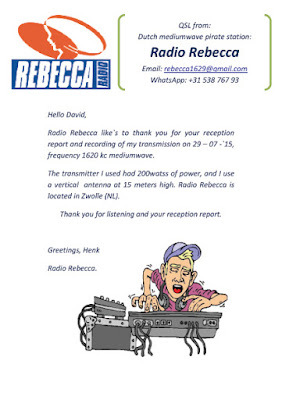 He is often on air at this time on various in-band frequencies but propagation doesn't usually allow me to hear him. Unfortunately, those favourable conditions weren't repeated on Sunday when signals were way down until much later into the evening than usual. Good to catch Barones on Sunday night - the first time I've heard him this year. It seems I missed an epic broadcast on December 31 when this legendary pirate from the Achterhoek was on air with a marathon eight-hour programme. I can only imagine the amount of German beer and wine consumed during that length of time! 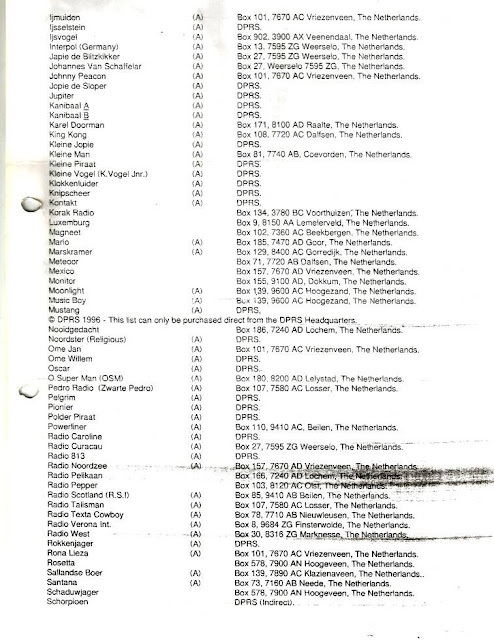 When I heard Friese Piraat on Friday evening I assumed he had upgraded his transmitter from the usual 100 watts such was the signal strength. He tells me, however, it was his usual transmitter, which suggests conditions were at their optimum. 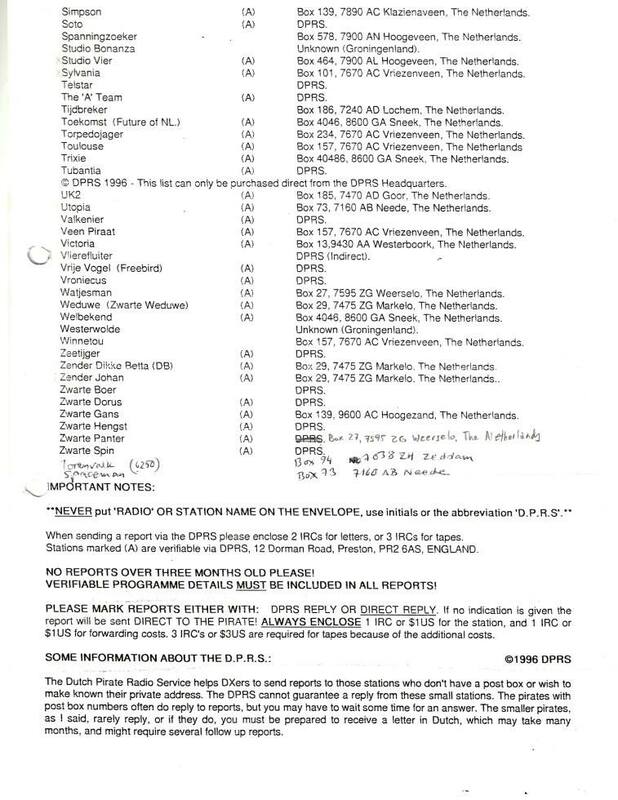 Transparant is rarely heard in England, In fact, I have to go back to October 31, 2011 to find my one and only log of the station. He's not on air often and transmissions usually take place during the afternoon. Another station mainly on air in the daytime is Sallandse Boer, so it was a surprise to catch his lengthy music programme on Friday night. His SK050 transmitter was putting out a decent signal into the UK. Nice to have Odynn back on MW with a long broadcast on Friday night. There were just 15 watts of power going into his 15-metre-high coil antenna. The signal was weak here, but the occasional peak brought the station up out of the noise. Laser Hot Hits often pops up on 1494 these days, sometimes with live output. The signal on Friday night was up and down with fading at some points, but later in the evening was pretty steady and sounding very powerful. In Wednesday's post I wrote about some of the receivers and antennas I use for tuning in to the Dutch pirates. 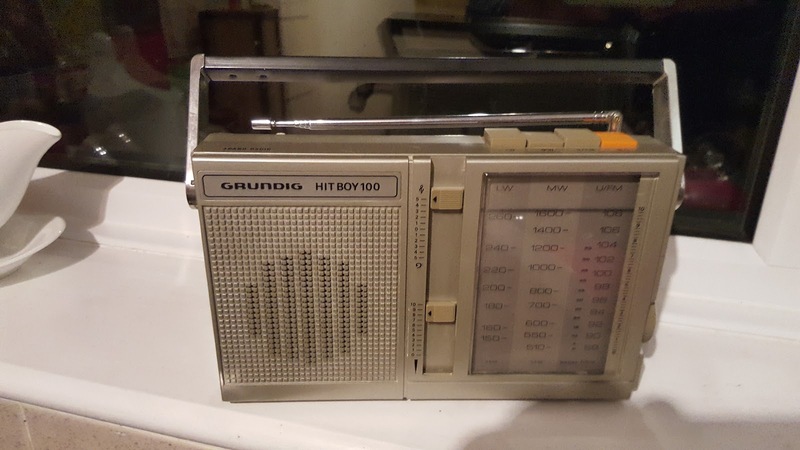 I briefly mentioned it was possible to hear these stations using inexpensive equipment, so I thought I'd prove that theory with a very nice little radio I was given at Christmas - the Grundig Hit Boy 100, built in 1980. 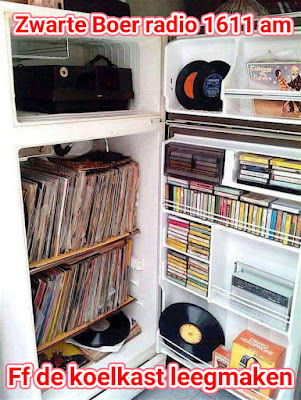 The one I got has been reconditioned and is in superb condition. On Wednesday night I had a tune around at the top of the MW band without any antenna other than the in-built ferrite rod. 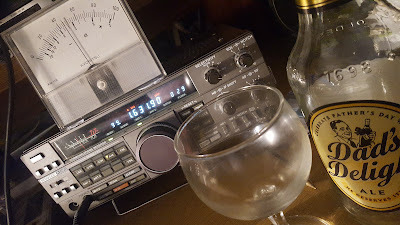 And, sure enough, I heard Uniek on 1619 and Napoleon on 1622 kHz - it was even possible to separate the two stations who were transmitting at the same time. This reception was indoors where there is any amount of noise knocking around from the appliances around the home. As you can see and hear, that's super reception of the Zwarte Arabier on 1620 kHz. I also heard Witte Tornado coming in pretty well on 1647. So you really can hear pirates stations without all the fuss and expense of big desktop receivers, and it's fun tuning around without know exactly what frequency you're listening to. For listeners, dxers, pirate fans and general radio nuts who might be new to having a look at this blog, I thought I'd start the new year with a recap on some of the equipment here. The receiver I use most of the time is the Kenwood R5000. I also have the Lowe HF150, which spends most of its time in the living room rather than the radio room, the Lowe HF225, which has incredible audio quality, and countless other receivers I have accumulated over the years. In actual fact you don't need fancy radios to hear the bigger Dutch pirates. I've heard them on all sorts of devices, from clock radios to a novelty radio shaped like a can of Pepsi. The key to reception is the antenna. For most of my listening I hook up a Wellbrook loop out in the garden, just a couple of metres above the ground. I have tried various models from this company over the years and am now using the ALA1530LNP. I also have a couple of portable loops, which work great with the smaller receivers. 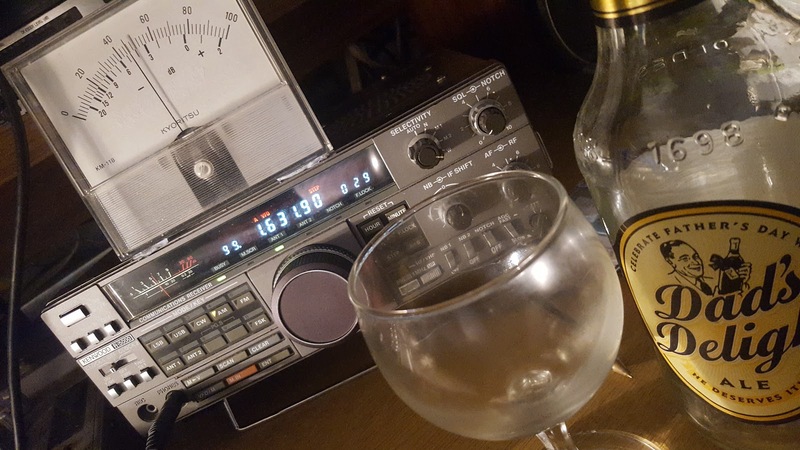 To help eradicate local interference and to get the noise level as close to zero as possible I use a noise cancelling signal enhancer - the MFJ-1026 which is hooked up to the loop and to a second antenna - a dipole cut for 48 metres shortwave. Below are my Dutch MW pirates logs so far for this year. The first figure is the frequency in kHz, followed by the time which, as ever, is given using UTC/GMT (Dutch time is one hour in front). The italicised figures represent the SINPO code.